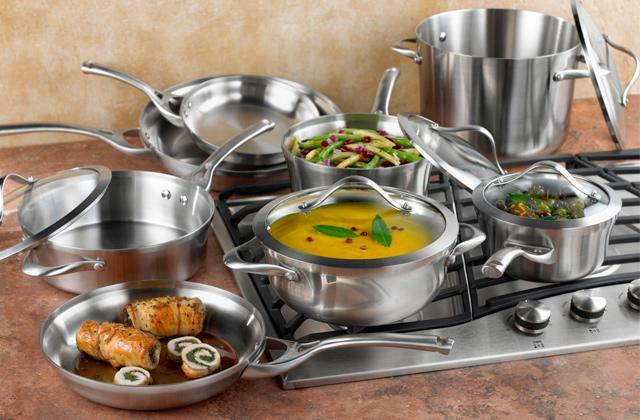 Do you want to add some modern-looking and extra-durable cookware to your kitchen? If so, a copper pan set is a great option. Not only does it look elegant but also it will allow you to cook your favourite dishes much faster than before. 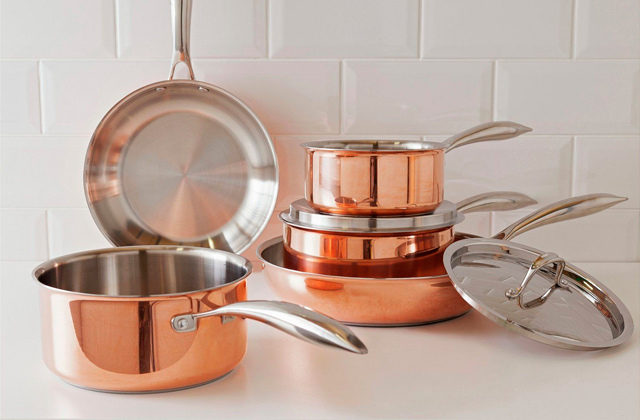 Read on for the best copper pan sets available and make your choice! Whether you are a professional cook or a newbie you will need cookware both to make juicy lamb burgers with garlic sauce and to fry some bacon and eggs for breakfast at home. A cookware set is the best solution for a domestic kitchen that will offer all the pieces a home cook might need.